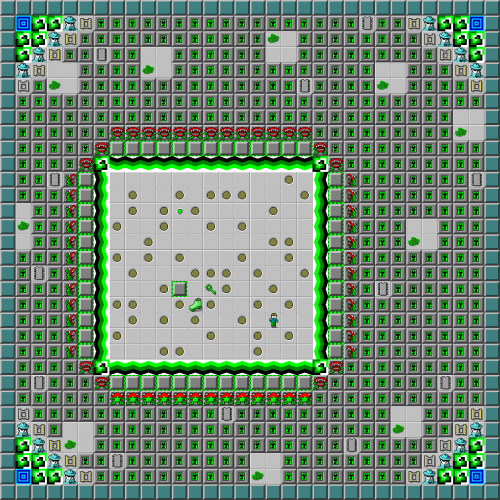 The Grass Is Greener on the Other Side - The Chip's Challenge Wiki - The Chip's Challenge Database that anyone can edit! 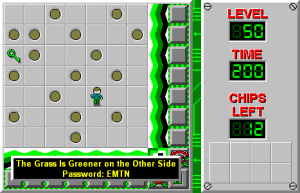 The Grass Is Greener on the Other Side is the 50th level in Chip's Challenge Level Pack 1. It was created by Josh Lee.